iStuffSellers Can Help You Sell Your Collectibles in Potomac, Bethesda, Great Falls & More! If you are ever looking to make some quick cash, all you have to do is dig into your collection of collectibles. Old comic books, baseball cards, posters, toys, and much more can add plenty of padding to your bank account. When prepared, marketed, and executed correctly, a collectible sale can generate top dollar for your treasured collection. Stop going online and searching “sell my collectibles,” only to be met with unprofessional buyers looking to profit off of your valued possessions. Contact iStuffSellers for a fair assessment of your collectibles and get a fair return. Dial 877-946-6755 today! You should never sell any collectible until you know what it is worth. This not only helps you estimate what you can expect at auction, but it also provides a starting point for the auctioneer to start the bidding. 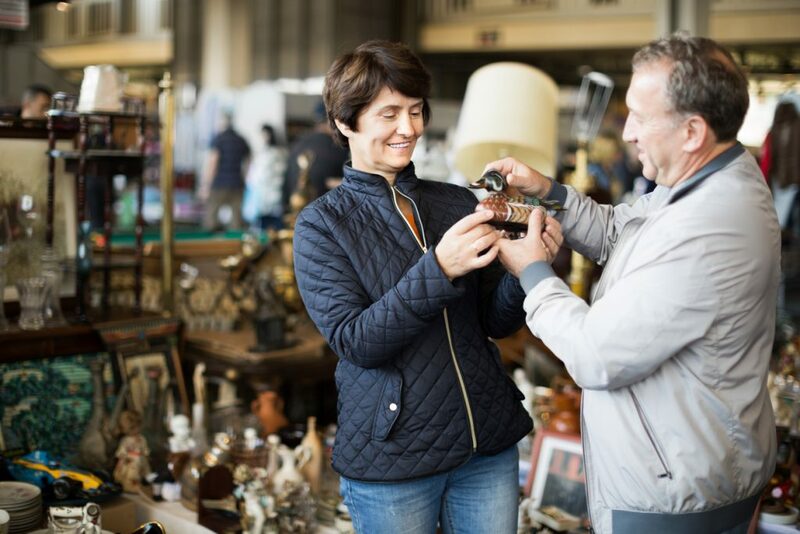 When the item comes up on the block, you can bet that seasoned collectors will know the value of the item and bid accordingly. One thing you want to be careful of when selling collectibles: any repairs you may want to make. This is something you should first discuss with an expert appraiser because making repairs can diminish the item’s value significantly. If done incorrectly, repairs are a mistake that can drop the value down to zero. Regardless of the size of your collection, it’s worth taking the time to get everything organized before the sale. This makes it easy for prospective buyers to examine the items and determine those that they are most interested in obtaining. It also helps protect the items from damage, which helps generate a higher sale value. Some collectibles, such as those from famous movies or toy lines, are easy to market because they have a broad market of potential collectors. Other items, such as figurines, have a smaller market and can require a targeted marketing campaign to attract bidders. When you prepare to sell your collectibles, you will want to discuss the best ways to market the items to the most interested bidders. Contact iStuffSellers, and we will appraise the value of your collectibles. We make it easy for you to discover just how much your prized possessions are worth. Call us today at 301-401-6688 to start the appraisal process. 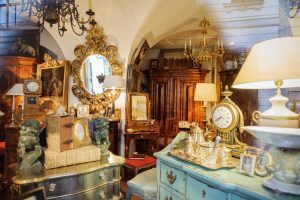 When you need to sell your older antiques or collectibles, you can count on iStuffSellers. We are fully licensed to buy and sell precious antiques and collectibles and are also highly accredited by the Better Business Bureau. Our attention to detail and years of experience means we always get you a fair return for your valued items. We ensure free fair market appraisals and will get you top dollar for your beloved merchandise. If you’re tired of searching “how to sell my collectibles,” just contact iStuffSellers! We make it easy for you to sell your older valuables, and if you don’t wish to transport your valuables, we can come to you!